The ObusForme Lowback backrest support is the only backrest scientifically proven to decrease pressure on our back by 35% and increase comfort while sitting. The Lowback backrest support relieves back pain by realigning your spine and maintaining an ideal posture. 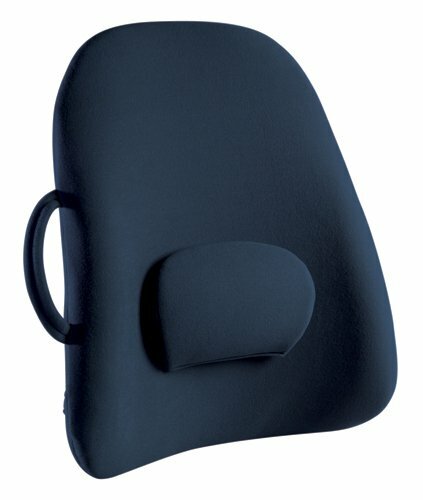 Including a removable and adjustable lumbar pad this offers additional back support to suit your individual needs. And remember this includes a convenient handle so you can support your back anywhere you sit. Home, office or even in your car. If you have any questions about this product by ObusForme, contact us by completing and submitting the form below. If you are looking for a specif part number, please include it with your message.